BPT sells all the TempurPedic pillows specialty chains have . . . at better prices. We also stock many unusual and hard to find sizes and shapes. 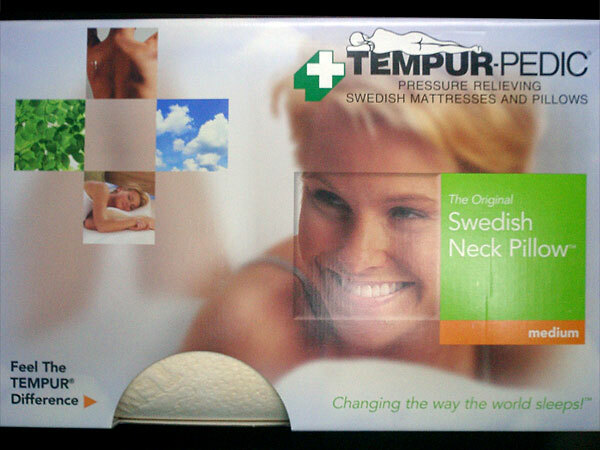 Enjoy the extreme comfort of the world famous TempurPedic material in a size perfect for your body and sleeping style. (Your therapist can help fit you for the perfect pillow whether you sleep on your stomach, side or back, even if you’re 4’10” or 7’4″.) These pillows are cool, supportive and extremely durable.